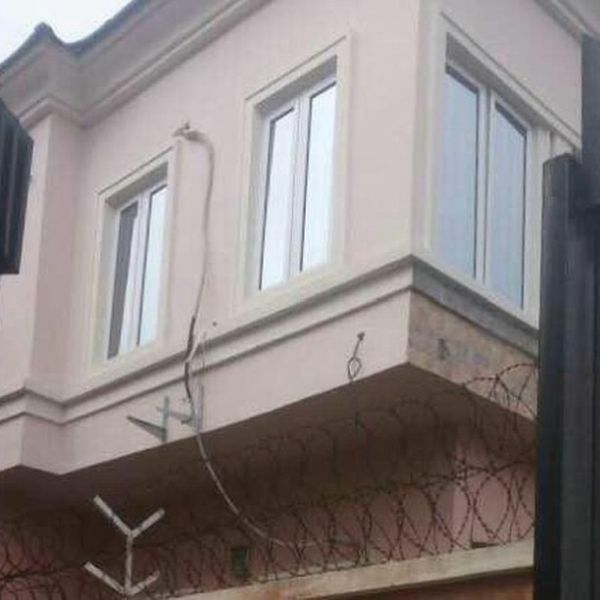 It looks like your number 1 Nigerian male barbie doll, Bobrisky may have gone bankrupt as a new footage of his house shows that he’s been moving out of it quietly and it’s alleged that it’s because he’s too broke to pay rent. 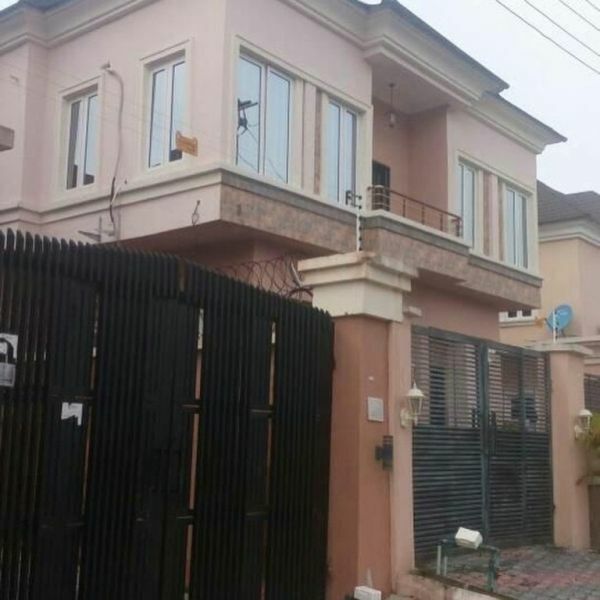 In a video which was shared to his arch enemy, Tunde Ednut, his house seems to look deserted as some certain utilities of his have been uninstalled, like his electricity, air conditioning unit and what not. The video was apparently recorded by ladies who were mocking him, saying he doesn’t have power supply when the rest of the neighbourhood does, asking him to come and “ Tw@rk” for them. 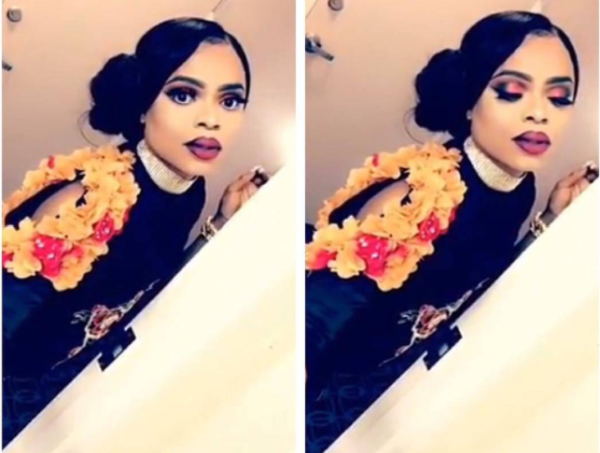 BOBRISKY HAS BEEN MOVING QUIETLY OUT OF HIS PERSONALLY “BUILT RENTED” APARTMENT: We have all had rent issues, but when you lie and “do party” claiming another man’s house because of Social Media at the same time insulting ladies telling them that they are not on your level, then when you begin to move out silently in the midnight cause you can’t afford your rent, YOUR NEIGHBORS will laugh at you, record you and send to me. He has removed all the ACs and NEPA has cut his electricity. Please who has SAGEM charger abeg? My phone is about to die. Where is Jacob?